You can meet our companions in Prague (alternatively in other cities of the Czech Republic), where most od them reside, or in other parts of the globe. Most of our companions can travel almost worldwide (please read exact information on each lady´s profile). 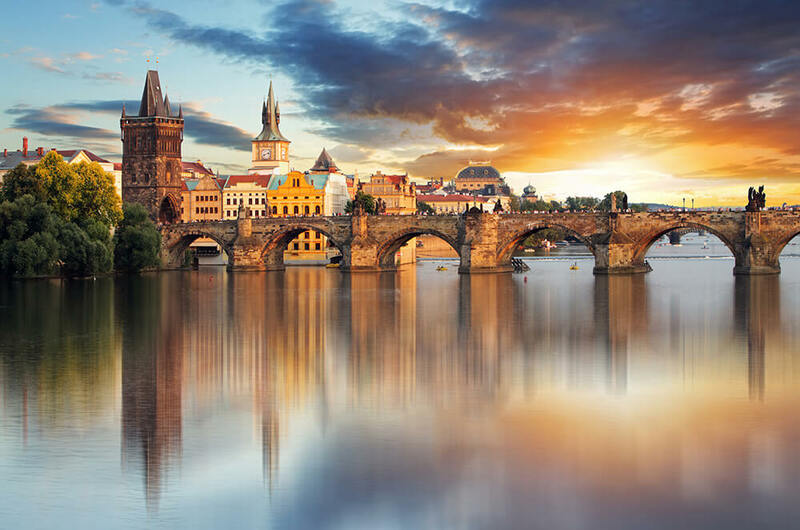 Are you traveling to Prague for first time? Most of our ladies are eager to be your personal guide!